All about security, also in the access layer like 802.1x, Cisco ISE, etc. 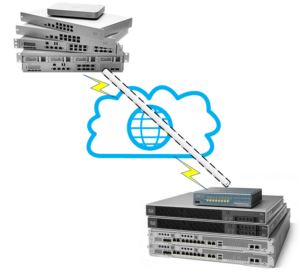 Recently, I was involved into a project where we had to deploy a Cisco Meraki vMX100 into Microsoft Azure cloud and build site-to-site and clients VPNs. The setup process on Azure is relatively simple, however, I lost quite a lot of time on basic issues because the documentation provided by Cisco is not 100% accurate. Here are some tips and tricks to save you time. Jerome Tissieres is a multi-vendor certified network systems engineer with over 20 years of successful experience in building and operating enterprise, services providers and data-center IP networks. 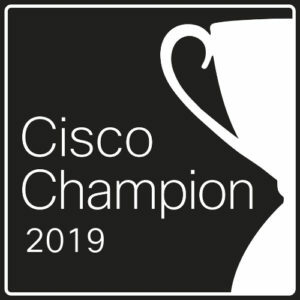 Jerome has also been chosen to be a 2019 Cisco Champion!